Packaged in handsome and affordable trade editions, Clydesdale Classics is a new series of essential works made available again. The series features literary phenomena with influence and themes so great that, after their publication, they changed literature forever. From the musings of literary geniuses like Mark Twain in The Adventures of Huckleberry Finn to the striking personal narrative of Harriet Jacobs in Incidents in the Life of a Slave Girl, this new series is a comprehensive collection of our history through the words of the exceptional few. 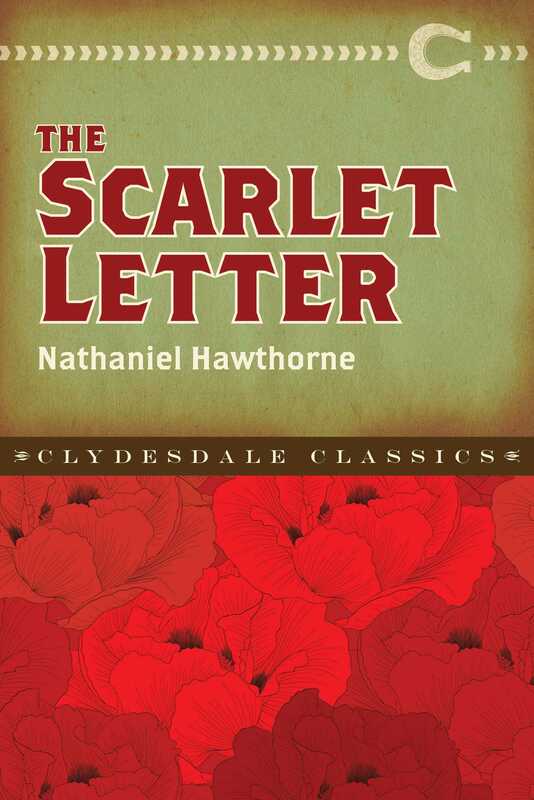 The magnum opus of revered writer Nathaniel Hawthorne, The Scarlet Letter is arguably one of the greatest novels written during the nineteenth century. It is the story of Hester Prynnea young woman accused of, tried for, and publicly punished for adultery. Set during the seventeenth century in Boston, she receives harsh ridicule from the radical Puritan community for her actions. From the affair she conceives a child, and struggles to rebuild her life and her reputation. Throughout the book Hawthorne explores controversial themes of sexuality, romance, guilt, shame, infidelityall of which are still pertinent topics more than 150 years after its initial publication. The Scarlet Letter is a timeless story of morality, legality, struggle, and shame in a world that was so intolerant of the very things that make us human.